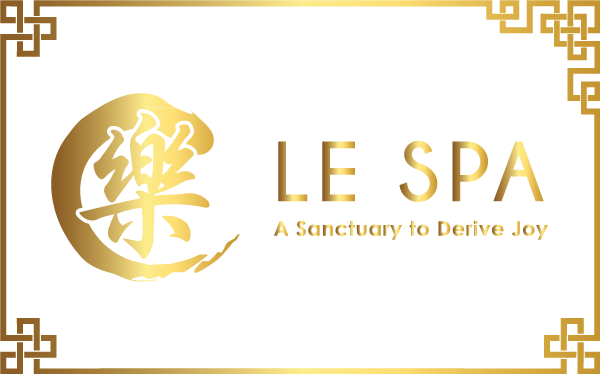 Le Spa Group was founded in November 2013. Mr. Desmond Ee, Ms. Gloria Ang and her partners – who formed the management team of Le Spa – are avid travellers who enjoy spa treatments from across the globe. These trips sparked their interest and they seized the opportunity to turn their passion into business. 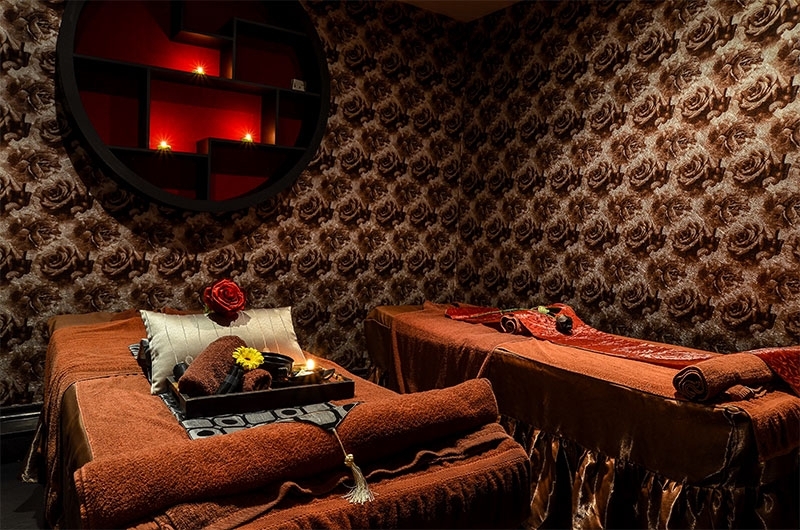 By incorporating the best characteristics from the different spa outlets and treatments they loved with their own unique spin on customer service and quality, Le Spa quickly became a popular destination for those looking to pamper themselves. 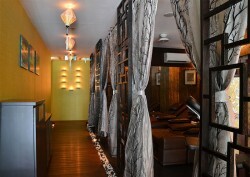 The Management team is currently focusing on expanding & getting Le Spa’s other outlets up and running. 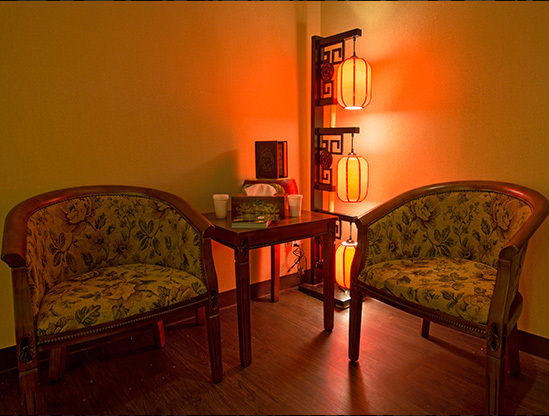 Having a few conveniently located outlets will bring the brand closer to its patrons. At the same time, the management team is constantly looking for new technologies and techniques, as well as fusing traditional massage with modern technology to provide the best treatment to their patrons. 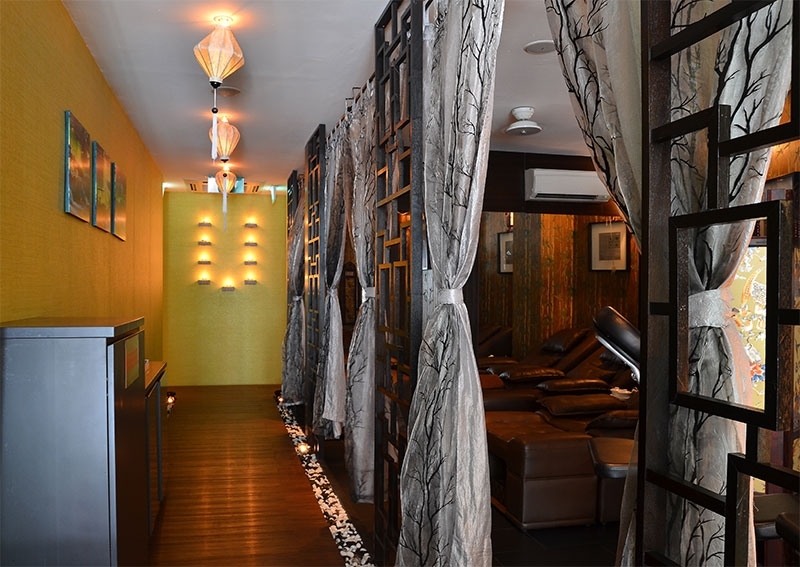 In the fast-paced, highly-stressed environment of Singapore, relaxation is essential to maintain balance and calm for the body, mind and spirit. 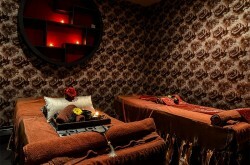 Le Spa is the perfect sanctuary providing a soothing sense of tranquility for patrons to unwind at all hours of the day. 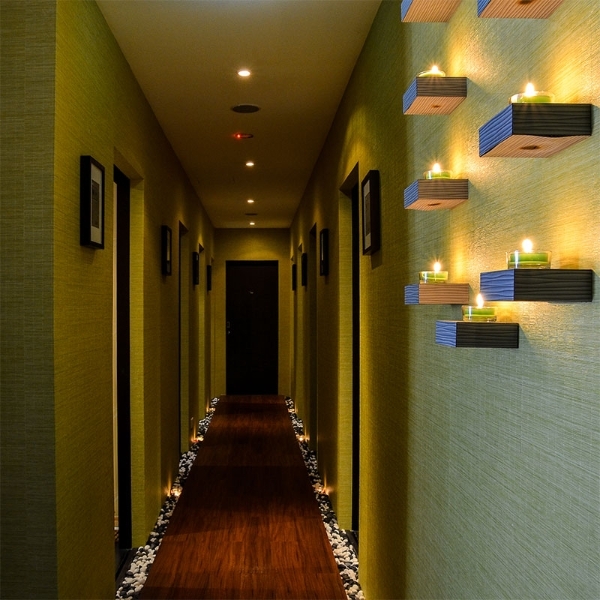 The interiors of Le Spa are tastefully decorated presenting a classy ambience for patrons to enjoy the series of spa treatments it has to offer. They ranged from classic Swedish treatment, the ever-popular Royal Balinese treatment, and Le Spa’s signature urban fusion treatment. 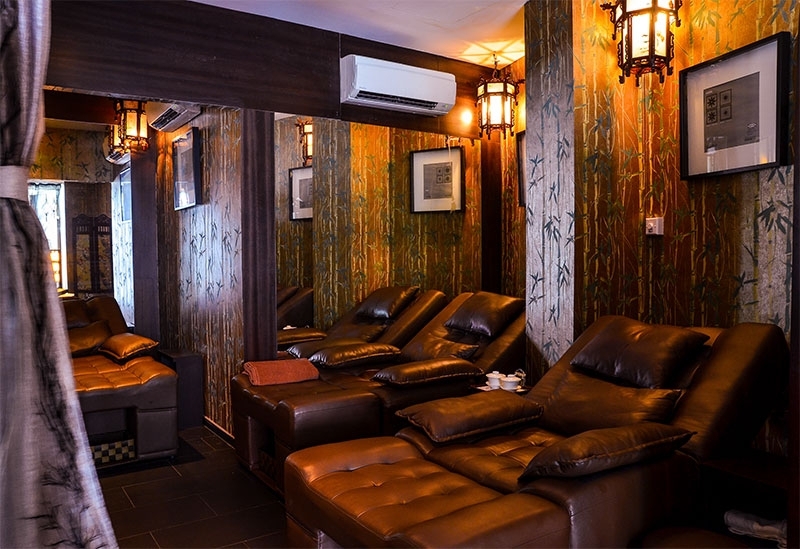 It also provides a variety of add-on treatments such as the luxury spa scrub, ear candling, aromatherapy and slimming massages. 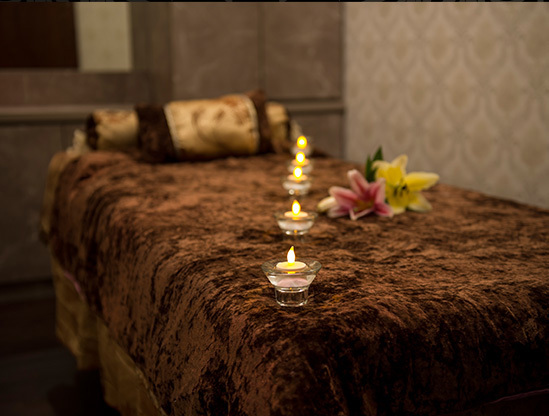 Le Spa takes great care to maintain high standards on privacy policies and hygiene practices for the well-being of every patron. Mr. Desmond Ee, Executive Director of Le Spa & Ms. Gloria Ang, Managing Director of Le Spa, shares that Le Spa’s vision is to be the top 24 hour spa treatment brand on the island. The management team consists of talents from across the service, banking and hospitality industries. 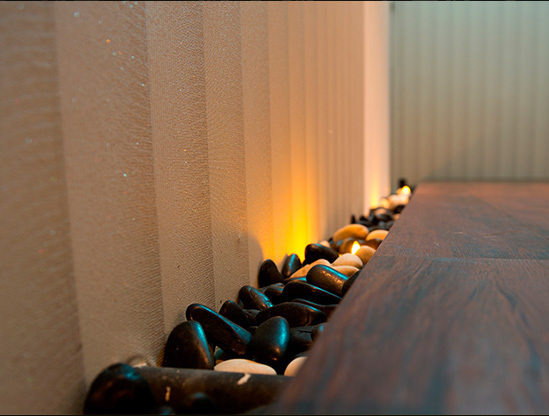 Ms. Gloria adds that her team members are well-travelled and experienced spa goers who are passionate about sharing their spa experiences and incorporating the best practices into Le Spa. 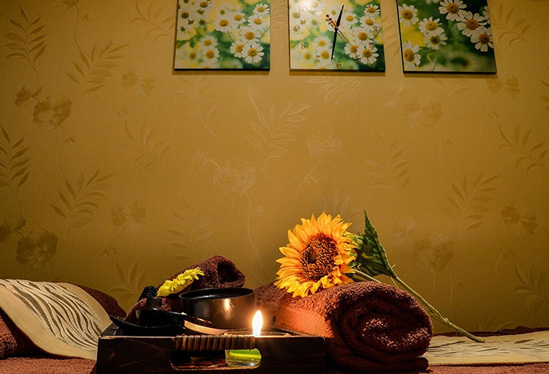 Recognising the importance of customer service, the management ensures that the therapists are inculcated with the values of teamwork, integrity, and people-oriented dispositions. By providing the best training to their therapists, Le Spa has a skilled and accomplished team. 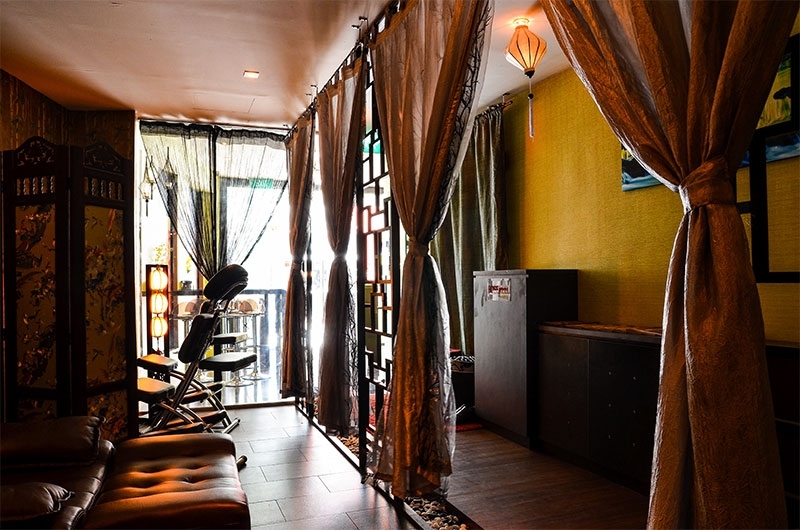 The management shares candidly that Le Spa holds the ‘different strokes for different folks’ philosophy in their approach to customer service. They believe that every patron is unique and requires a different touch. 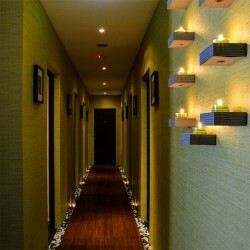 It has a team of therapists who are adept at delivering the best and most suitable treatment to each patron. 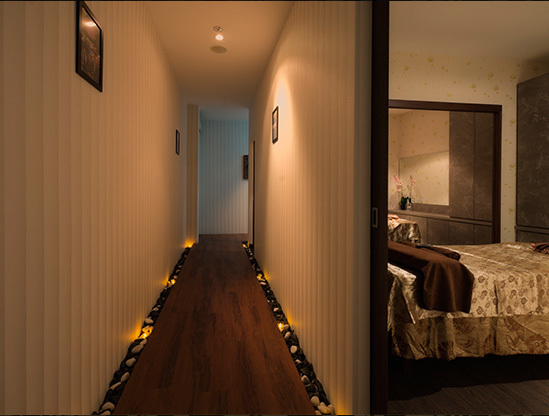 A total of 8 body treatment rooms and 4 foot-massage beds, all luxuriously designed to transport you to heavenly bliss. Le Urban Fusion, Le Royal Balinese & Le Taiwanese Foot Therapy, all masterfully crafted to combat urban fatigue and restore your vitality. We pride ourselves in delivering quality and authentic therapies that are modestly priced and value-for-money; for your right choice! Le Spa Opening Promotion @ $38 for 45 mins. Mondays to Sundays & Public Holidays – 24 hours Closed on Chinese New Year! *Will be closed from 6am to 10am for maintenance purposes. To ensure that your preferred time and service is available, we encourage you to book your appointment at least 2 days in advance. Our last appointment is 1 hour before closing time. Booking priority will be given to our members and package holders. Your prompt arrival will help us to ensure all clients receive full and quality service in a timely manner. We recommend that you check in at least 10 minutes prior to your scheduled timing. 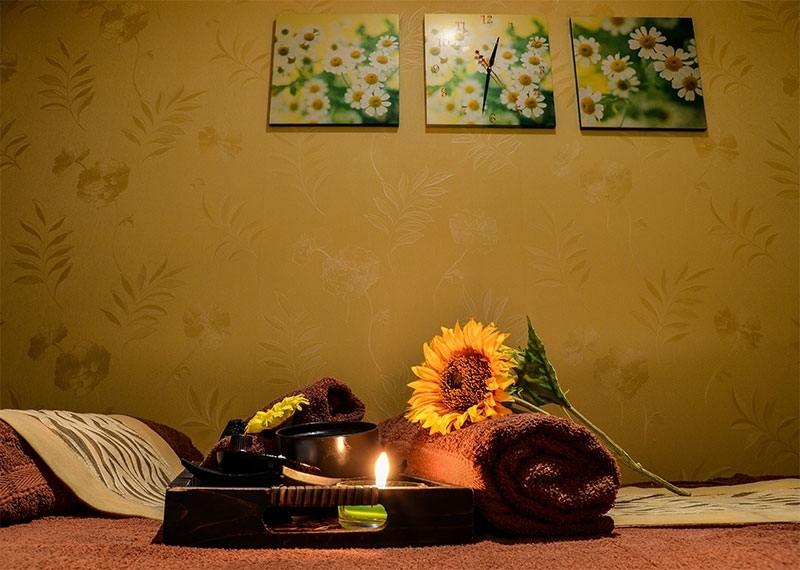 This puts you in a more relaxed mood to receive maximum benefits from your treatment. We seek you understanding that late arrival may result in shortened of treatment duration. You are required to fill a simple consultation card on your health conditions; which may limit your choices of spa services and treatments. Ladies having menstruation should avoid massage and other water therapies. Please do not bring along your valuables and jewellery for your spa session. 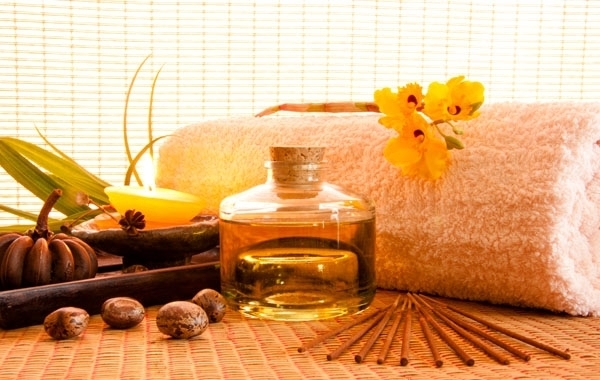 Le Spa will not be held responsible for any loss or damage to your valuables. 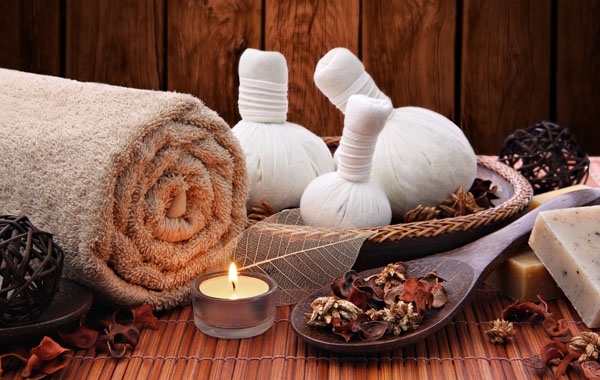 Le Spa shall not be liable for any accident or injury suffered by any members or guests. Guests will be provided with disposable undergarments and fully covered during the service, leaving only the area receiving attention to be exposed. 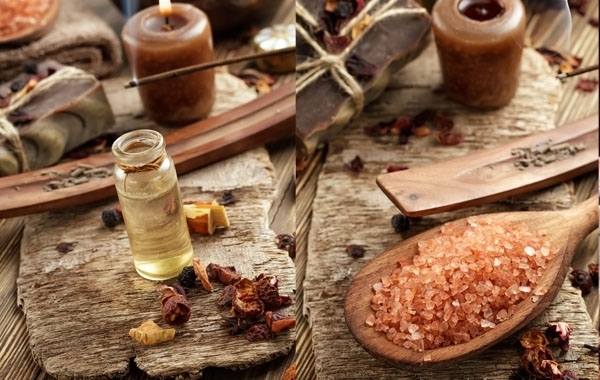 Please respect the tranquility and privacy of other guests by limiting the volume of communication and switched your mobile phone to silence throughout your entire spa session. Our therapists are professionals. They would feel insulted when subject to indecent behaviour. An ongoing session would be aborted if gracious warning is not heeded. No refund will be granted under such circumstance. Please provide at least 1 day cancellation notice. Although no penalty will be imposed for last minute cancellation, guests will be blacklisted and barred from booking after 2 ‘No Show’ appointments. Unopened retail products are exchangeable within 5 days of purchase with presentation of original receipt. No cash or credit card refunds will be allowed. New service packages purchased are entitled to full refund within the 5 days ‘cooling-off’ period by writing officially to Le Spa with valid grounds. An administrative charge of S$30/- will be imposed. All prices are subject to GST. Our prices are without service charge. Published rates are subject to price revision without prior notice. Gratuities are not compulsory. However, if you are pleased with our staff’s service, a small token of appreciate will go a long way in encouraging them to maintain their high service’s standards. You are encouraged share your feedback and concerns with our Spa Concierge or Spa Manager for proper documentation and appropriate recovery action. We endeavour to resolve all complaints within 14 days from date of official lodgement.